Information and schedule for private lessons. Information and schedule for our parent & tot class. Information and schedule for our preschool class. Information and schedule for our girls classes. Information and schedule for our boys classes. Information and schedule for our bronze team. Information and schedule for our silver team. Information and schedule for our gold team. Information and schedule for our tumbling class. Information and schedule for our cheer squad class. Information and schedule for our cheernastics class. Information and schedule for our cheerleading squad. Information and schedule for our open gym/parent's night out. 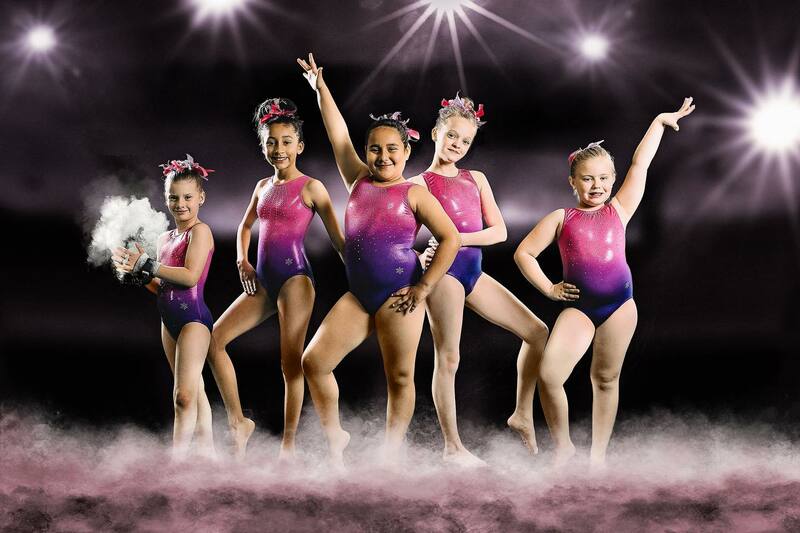 Host your next birthday party at our gym.